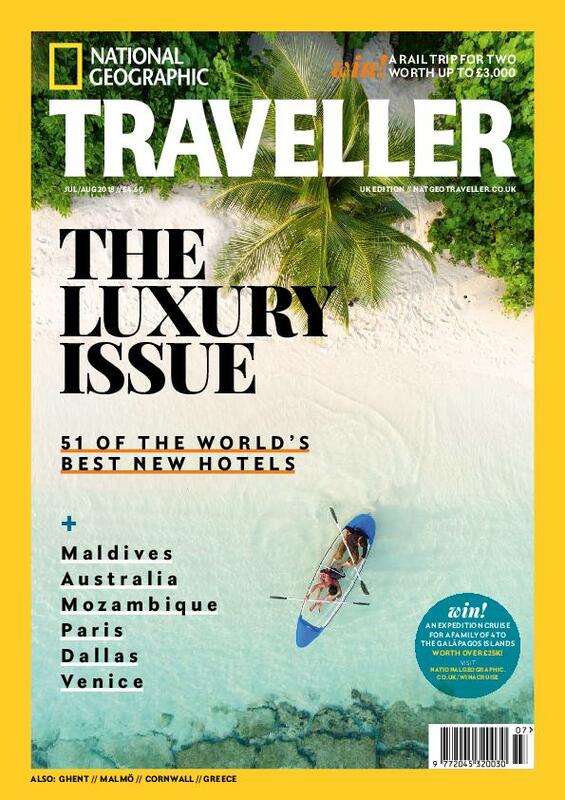 National Geographic Traveller (UK) is here to inspire readers to get up and go with compelling storytelling, ‘you-are-there’ photography and insightful, reader-friendly information. It is passionate about experiencing the world, celebrates journeys about place and culture, and features outstanding photography. For those who love all that is travel – this is a new adventure… Subscribe to the National Geographic Traveller (UK) app to enjoy all of the award-winning content from our print magazine on your iPad or iPhone. INSIDE Smart Traveller: Like a local, Eat and Sleep (accommodation). Destinations: Europe and worldwide. City guides and long weekend ideas. Practical features: Ask the experts about travel dilemmas; the burning issues, survivors guides and top tips. Real life experiences: From volunteering to educational tours or travel by rail.